EXCELLENT location and BEAUTIFUL setting. This home needs some repair, but COULD BE your forever home! Sold AS IS. Home currently shares driveway, water meter and lines with adjoining tract.PLEASE contact realtor for showing. If driving by to look, please turn around at end of driveway. All the rain we've had has created a mess and we don't want to rut up the nice yard. Sale of this parcel contingent on sale of sister listing. Directions:From Shelbyville, take Zaring Mill road approximately 4 miles. property on the right. SchoolsClick map icons below to view information for schools near 5075 Zaring Mill Rd Shelbyville, KY 40065. 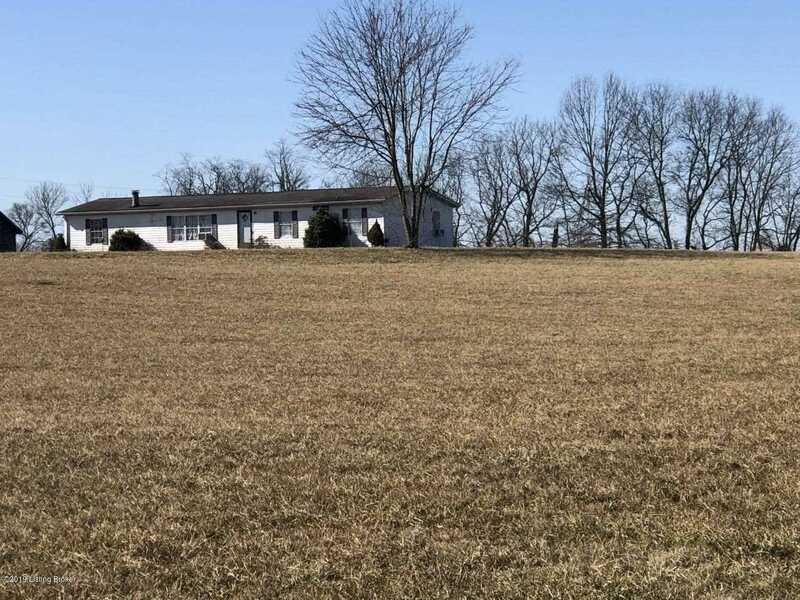 MLS # 1524462: This property at 5075 Zaring Mill Rd, Shelbyville, KY 40065 is located in the Rural subdivision and is listed for $65,000. MLS # 1524462 has been on the market for 69 days.